Tim Ferris wrote the book The 4 Hour Work Week and in his Ted Talk you will learn why you should define your fears instead of your goals. Fears feel very real but in most cases if you just faced it you would find out it was unwarranted. Watch the video above since it makes a lot of sense and who doesn’t need a breakthrough? This mastermind has helped me and hundreds of others have breakthroughs are you next? 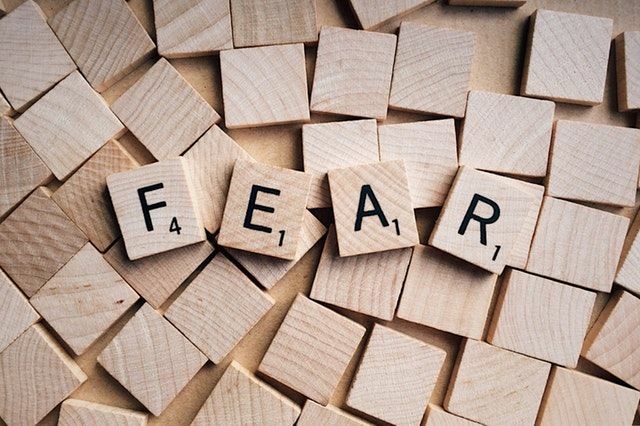 Thanks for stopping by and checking out my post on Why You Should Define Your Fears Instead of Your Goals Ted Talk by Tim Ferris.